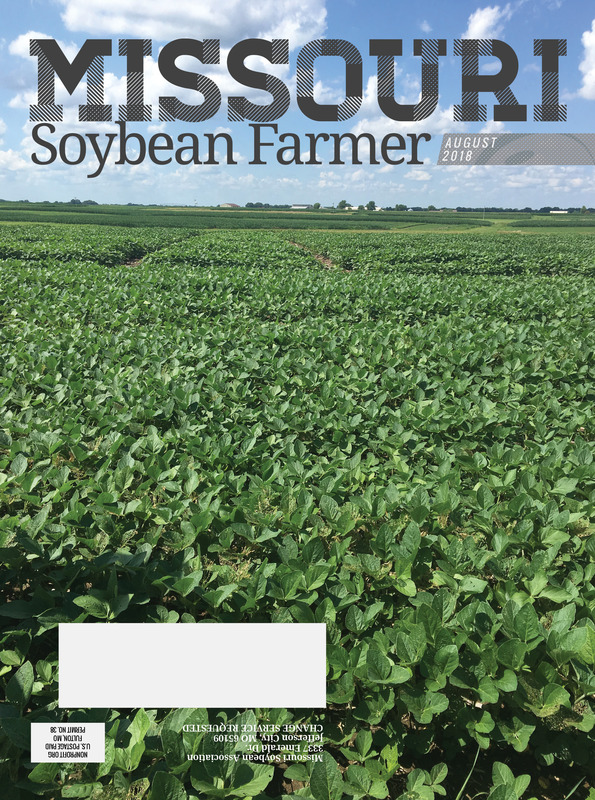 The August issue of Missouri Soybean Farmer magazine highlights Missouri farmers working on policy issues affecting the bottom line for all growers. It also features a deep dive into the markets for soybean across Asia and a look at the benefits and management of cover crop mixes. Read the interactive online edition by clicking here. © Copyright 2019 Missouri Soybean. All rights reserved.